Daily skin cleansing is important in order to maintain a healthy and flawless skin. The skin surface needs to be cleansed frequently in order to eliminate the dust, impurities, hair and other secretions, environmental contaminants, dead cells and makeup subtraction that you apply daily. Water is an economic, effective agent cleanliness in some extent, but not all types of dirtiness of the skin can be removed by water, since many of them have an oily nature that water itself cannot get rid of. 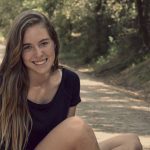 Today, there is a market with a great range of products to cleanse your face but many of them can eliminate the natural lipid bilayer of your skin aggressively leading to dryness and excessive rough. MOOD NATURAL BARCELONA has designed and created a product that covers the needs for cleanliness of the skin: the URBAN DETOX Micellar Water, which is the perfect ally for your daily facial cleanliness. Thus, you must have it in your bathroom. It is a product that removes makeup, and cleanses and tones the skin without irritating it or drying it out. The URBAN DETOX Micellar Water is a cosmetic that is based on water with particles called micelles that possess hydrophobic extreme, which is known as “polar head”. This hydrophobic extreme attracts water while another lipophilic called “tail” attracts oils. As you apply the Micellar water to your skin using cotton or makeup remover pads, the micelles open and eliminate the oils and impurities that have inside thanks to the lipophilic content that also respects the hydrolipidic layer. Apart from these micelles, URBAN DETOX Micellar water has antioxidants and Hypericum Perforatum Flower Extract, which is distinguished for being a skin regenerator and for its main ingredient: the Bio-Protect™ complex of natural extracts of ginseng, apple, peach, wheat and oat that protects your skin from pollution, heavy metals and contaminants. It is important to cleanse your face when the day begins and when it ends. It is important to do so when the day begins because your skin has produced oils and hair during night. Thus, it is necessary to eliminate their excess every morning in order that your skin can look radiant throughout the day. In this way, you also make sure that the products used for skin care work effectually, since the pores are not clogged yet. Apart from makeup, oils produced by your skin and dead cells, it is important to use URBAN DETOX Micellar water at night because your skin has been exposed to environmental contaminants all day. Include URBAN DETOX Micellar water to your daily beauty routine and notice its benefits in your skin. 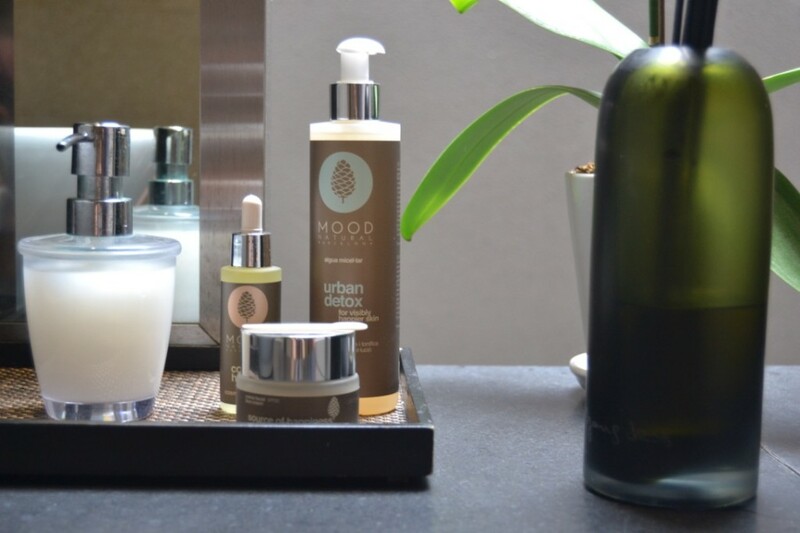 Transform your skin cleanliness into your daily beauty routine with MOOD NATURAL BARCELONA’s products. Take your time to take care of yourself, to feel great, to feel MOOD. Feel mood and feel good with Mood Natural Barcelona.